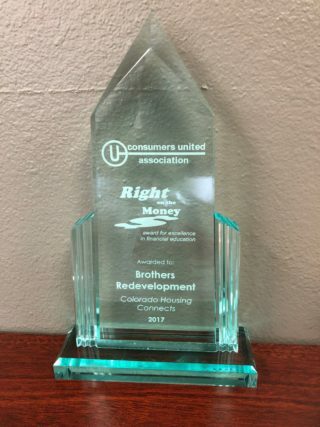 Brothers Redevelopment works to promote, preserve and protect homeownership. Homebuyer Counseling and Workshops explain the home-buying process from start to finish. 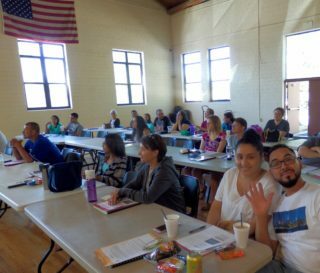 All sessions are provided in English and Spanish — at no fee to client. See the HOMEBUYER WORKSHOP INFORMATION section of this website for details. Online Homebuyers Education, eHome America, is a convenient alternative for those who can’t find time in a busy schedule to attend class Brothers’ offices. It costs $99 for the first person in the household and $49 for each additional household member. The course must be taken separately by each additional household borrower. The primary borrower should register first and provide co-borrower information at that time. Each co-borrower will receive an email to register their own account. You can complete the course at your own pace, any time or day. But check with your lender first. Some lenders require the in-person class. To get started, click here: app.ehomeamerica.org/bri. 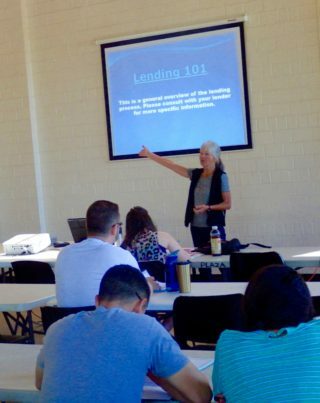 Certificate of Home Buyer Education: Upon completion of one-on-one counseling, a workshop or the online course, participants are more informed about home-buying and homeownership responsibilities, and they will obtain an official Certificate of Homebuyer Education to present to their lenders after a required follow-up call with a counselor. Default Mortgage Counseling helps homeowners who are in danger of falling behind on their mortgages. Clients pay no fee. Reverse Mortgage Counseling is for seniors who wish to tap the equity in their home while continuing to live there. Reverse mortgage counseling does not entail a fee. To learn more about these programs, or to register, call 1-844-926-6632 or 303-202-6340.